uch of my research has focused on understanding the health-related effects associated with the Patterns of Adapting to Health (PATH) described in my book, Pattern of Health. In prior articles I have argued that the healthiest adults tend to be dominated by one PATH: The Independently Healthy (PATH 8). For a long time, I have hypothesized that health and fitness coaches are either dominated by or rate highly on conforming to PATH 8. It is logical based on the health-focused, physical fitness nature of the profession. I recently had a chance to explore this hypothesis with a small sample of people. Doing this also revealed something I did not expect at all. I’ll share this with you at the end of this article. 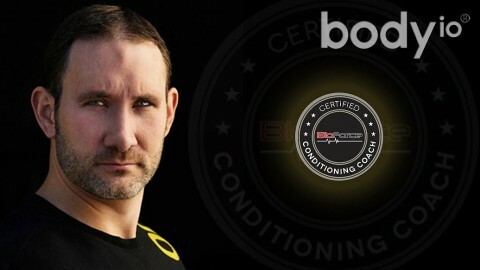 As some of you might know, towards the end of last year I offered Body IO fans a chance to go through PATH Analysis. For this offer I did something I had never done before. Each person not only learned about their dominant PATH, but also their level of conformity to all system of all nine of the PATH. It was like taking a horoscope approach: not only looking at a person’s birth sign, but other aspects of the “PATH” horoscope. To show the results I used the simple radar graph function in Excel to display each person’s results on what I call a PATH Wheel. The wheel displays all the PATH from the Critically Discerning (PATH 1) to the Naturalist (PATH 9) at different locations along the rim. The way it works is that a person’s level of conformity to the core nature of each PATH is shown as a point along the invisible spoke connecting each PATH to the center. When all the points are connected, you get a person’s PATH system array. The PATH system array communicates much more about a person than a single classification. Using the PATH Wheel, a PATH system array shows the degree to which a person’s pattern of response to a variety of health-related contexts has settled into each “PATH attractor”. The closer the line is to the location of each PATH, the more dominant that PATH is reflected in a person’s behavior. In effect, it shows the current state of the “tug of war” between all the PATH within that person. After only doing a few people I realized how important the person’s current social environment can be in explaining their results. • Here is an example. Figure 1 is the PATH Wheel of a person Independently Healthy dominant (the line at the Independently Healthy location is closest). The PATH system array also shows the strong influence of two other PATH: Family Driven (PATH 6) and Family Centered (PATH 5). In Pattern of Health there are in depth descriptions of the Family Centered and Family Driven PATH and the behavioral responses that define them. Briefly, Family Centered-dominant adults generally put the health of their family above all else, enjoy the role of family health decision-maker, and feel responsible for the health of family members. Family Driven-dominant adults, on the other hand, take responsibility for family health issues as a necessity and typically don’t enjoy it. This Independently Healthy-dominant man was in his late 30’s. He was married with a number of children. He rated his health status as excellent, but admitted he was a little heavier than he wanted to be. Prior to getting married and having children he was much more active. He used to regularly cycle, hike, run, and play soccer. 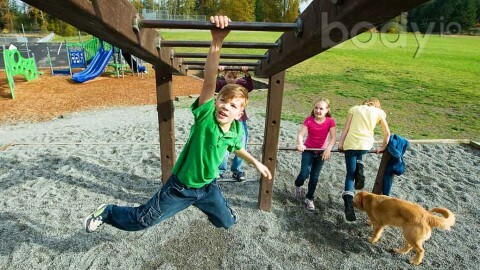 He still tried to stay active, but right now family life demanded more of his time. He really wanted to focus on his children but once they got a little older he planned to get back into cycling. In this case, the detail about his PATH system array shown in the PATH Wheel captured the dynamics of his current life much better than the single focus on his dominant PATH. He was still Independently Healthy dominant, but circumstances required him to settle into response patterns more strongly conforming to both Family-focused attractors with a slight preference for the Family Driven attractor because his family motivation was driven by necessity as opposed to enjoyment. During my PATH Analysis sessions, I had an opportunity to assess four health coaches/personal trainers, and one person who was about the get his personal trainer certification. Two were female. One person was an executive health coach, one a personal trainer/health coach who promoted Herbalife®, one a personal trainer/health coach who promoted ultra-low carb dieting, and a final one who was a Bulletproof® health coach. I included my own PATH Wheel (marked “Me”). All six of the PATH Wheels are shown in Figure 2. After a quick scan of the PATH Wheels, it is easy to see they share lots of similarities. First, consistent with my hypothesis, all of the health coaches were Independently Healthy dominant. In fact, all the available evidence I have suggests that some presence of the Independently Healthy attractor has to be present in a person who is naturally physically active and possesses deep knowledge of nutrition through experience. Conversely, I can also make the case that those adults who are sedentary, or want to exercise but fail to launch, and share poor nutrition have these responses to health because of the lack of Independently Healthy representation (I will address this in another article). 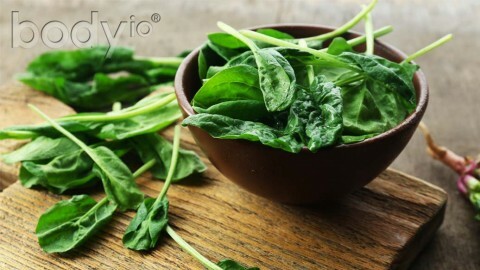 Second, all the health coaches share an affinity to the Wisely Frugal (PATH 3) attractor. This is interesting, and not unexpected: The Wisely Frugal PATH is the only other PATH characterized by physical activity, although at a much lower level than that expressed by the Independently Healthy PATH. An additional defining characteristic of the Wisely Frugal PATH attractor is concern about the cost of healthcare. This concern typically leads to only seeking healthcare for serious illnesses or injuries, as well as a willingness to shop and compare healthcare options with the goal of saving money. As described in Pattern of Health, Independently Healthy-dominant adults tend to possess excellent levels of robust health and suffer the least from illness or disease. As a byproduct of this robust health, Independently Healthy-dominant adults have a great deal of implicit confidence in their body’s ability to heal itself, and feel less dependent on the healthcare system. This allows them to settle closer to the Wisely Frugal attractor and the tendency to give greater weight to cost of medical care over its quality. A third characteristic shared by all the health coaches is the absence of any Health Contented PATH 2 representation. The Health Contented PATH attractor is defined by behavioral responses to health that are pretty much the opposite of the Independently Healthy attractor. That is, avoidance of exercise or physical activity, poor nutritional habits, lack of motivation to seek information on health, little concern about future health, and so no motivation to do things proactively in support of it. A health coach or personal trainer would gain no advantage from settling into the health-related responses defined by the Health Contented attractor. It would, in fact, be detrimental to maintaining motivation for the career and potentially excelling in it. 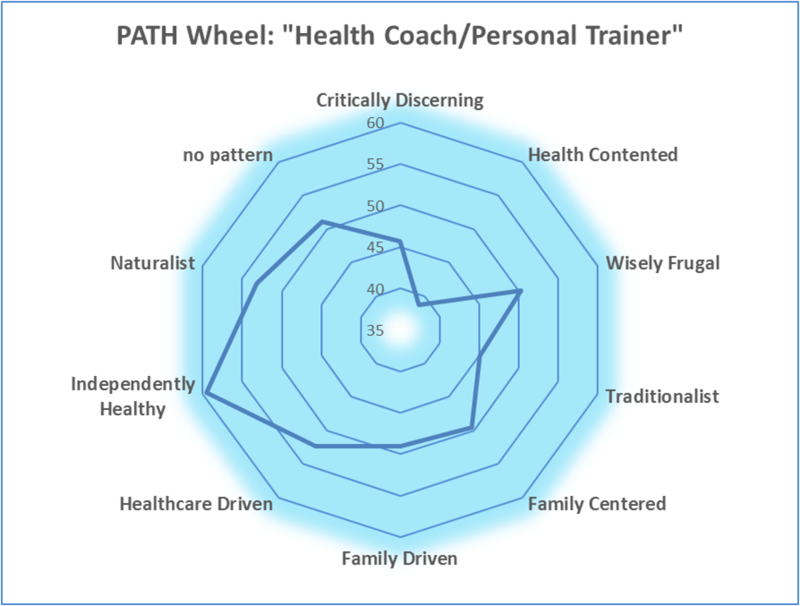 The final characteristic of health coaches/personal trainers not quite as common as the others is proximity to the Healthcare Driven PATH 7 and/or Naturalist PATH 9 attractors. 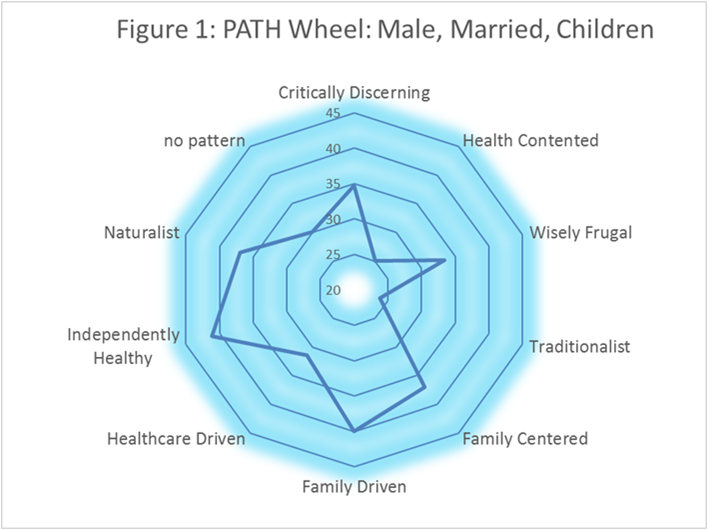 If you look closely at the PATH wheels of the two health coaches on the far right of Figure 2 you can see that the Healthcare Driven and Naturalist PATH are at levels of dominance almost equal to the Independently Healthy PATH. 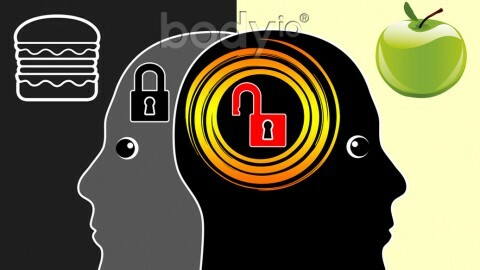 This indicates that these two health coaches represent a blending of the effects of all three of the PATH. I will offer two observations about this. First, these two health coaches worked in wellness/fitness blended environments. In other words, environments where fitness is component of “wellness” with an emphasis on diet, holistic medicine, and healthcare (If you want more information about the distinction I make between “fitness” and “wellness”, take a look at my Proactive Health article). There is no way to know whether the trio of dominant PATH played a role in selecting their health focus, or if the environment demanded a greater adoption of the health-related response patterns of the Healthcare Driven and Naturalist PATH. But I found it fascinating that the two Independently Healthy health coaches with near equal dominance of Healthcare Driven and Naturalist PATH worked in environments that were similar. The second observation I want to make is about the potential threats these two health coaches will face as they approach their senior years from two interacting trends. Chapter 11 of Pattern of Health discusses the PATH effects on health status with age. The decline in health status in the senior years experienced by adults in Healthcare Driven and Naturalist PATH is far below that of the Independently Healthy PATH 8. Also, the number of people who are Independently Healthy-dominant shrinks in the senior years while the number of adults who are Healthcare Driven or Naturalist-dominant grows. 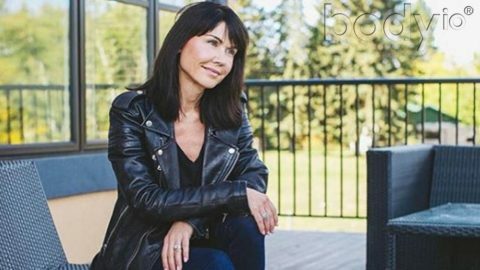 So there is a real possibility that once Independently Healthy-dominant health coaches reach their 50’s and beyond they will become Healthcare Driven or Naturalist dominant. This means a loss of their optimal health, poorer health status, and increasing demand for health care services. At the beginning of this article I explained how it was my hypothesis that the majority if not all health coaches and personal trainers are Independently Healthy-dominant. 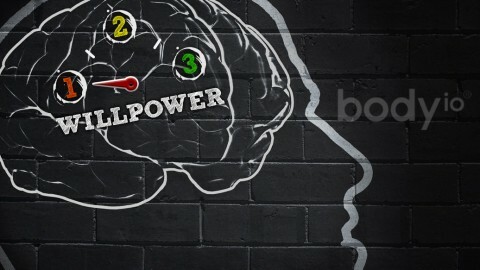 The few health coaches/personal trainers I have assessed to date support this hypothesis. But, what I did not expect, was that health coaches/personal trainers also appear to occupy a health-behavioral space where all nine of the PATH are balanced in a particular configuration. This blew my mind! I am now very interested to see if this holds up for future health coaches and personal trainers. 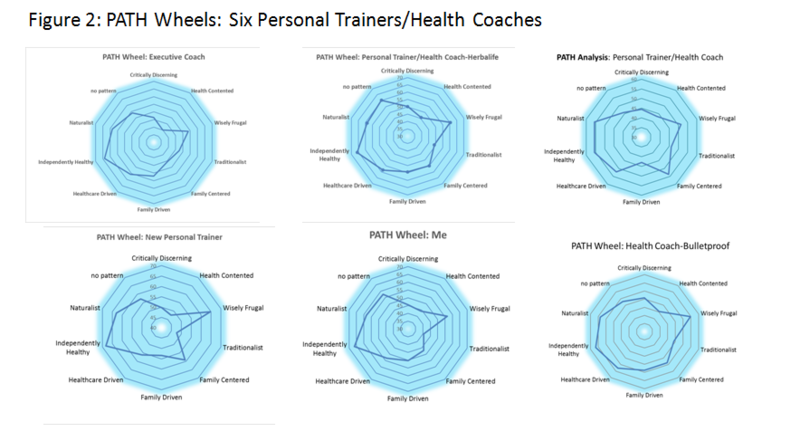 I’ll leave you with the basic PATH Wheel of Health Coaches/Personal Trainers created by combining the PATH analysis scores of all the health coaches/personal trainers I have data for. 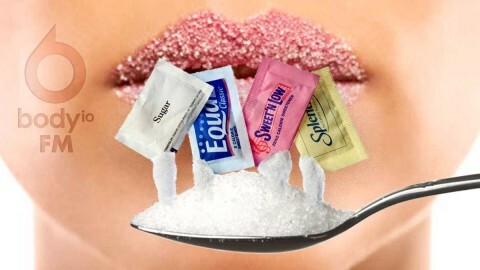 Body IO® FM #35 | Are artificial sweeteners really that bad?